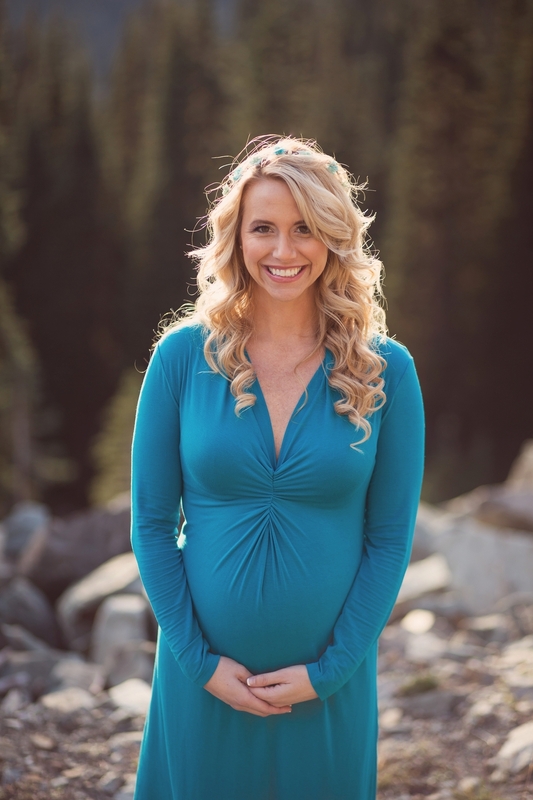 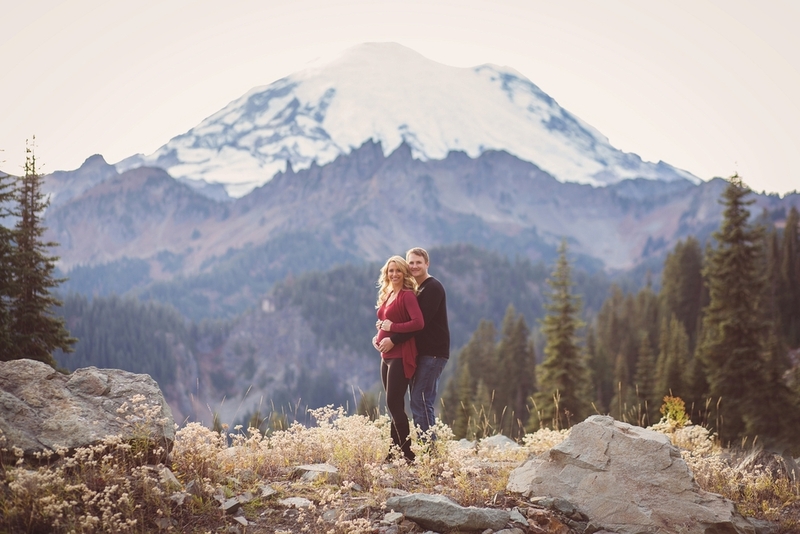 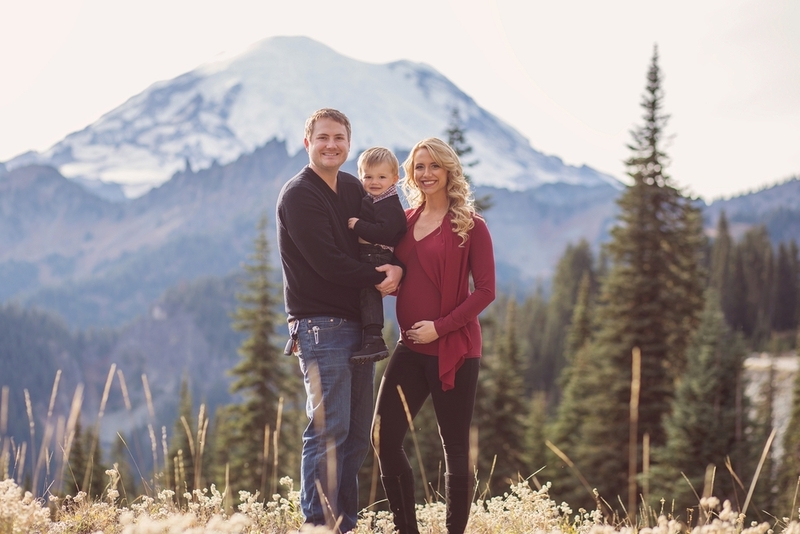 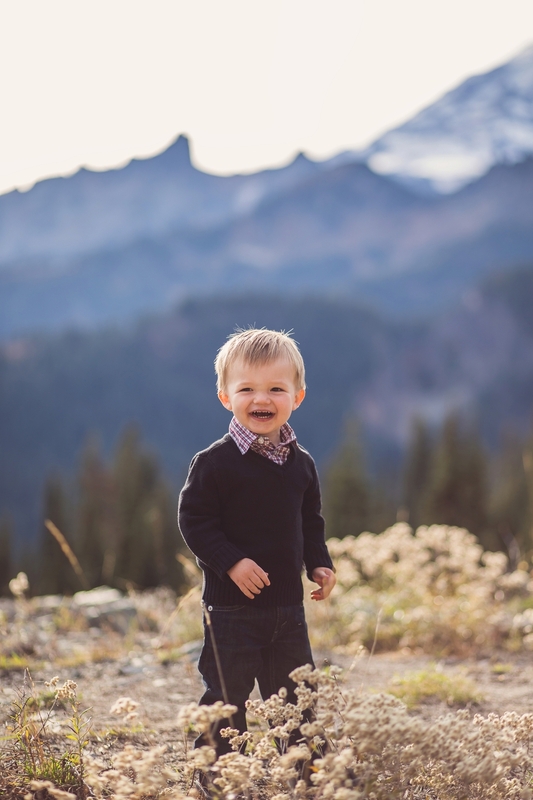 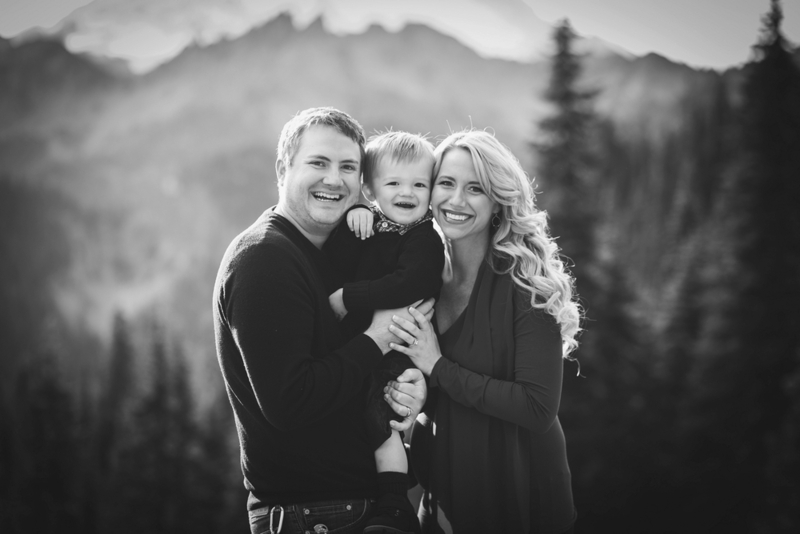 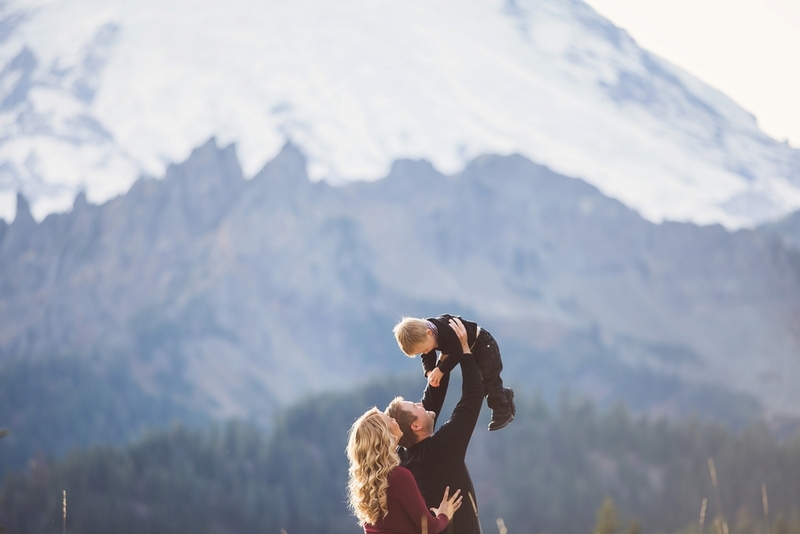 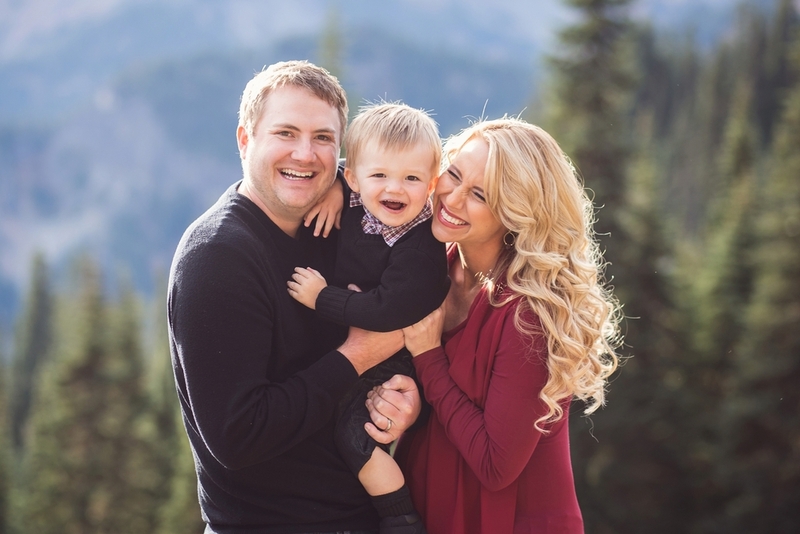 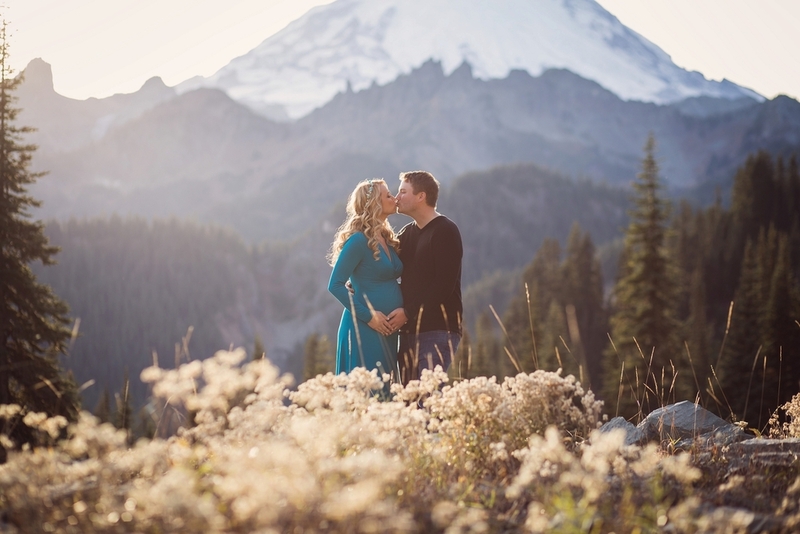 Lisa and her beautiful family came out to the Mt Rainier area for their maternity session! 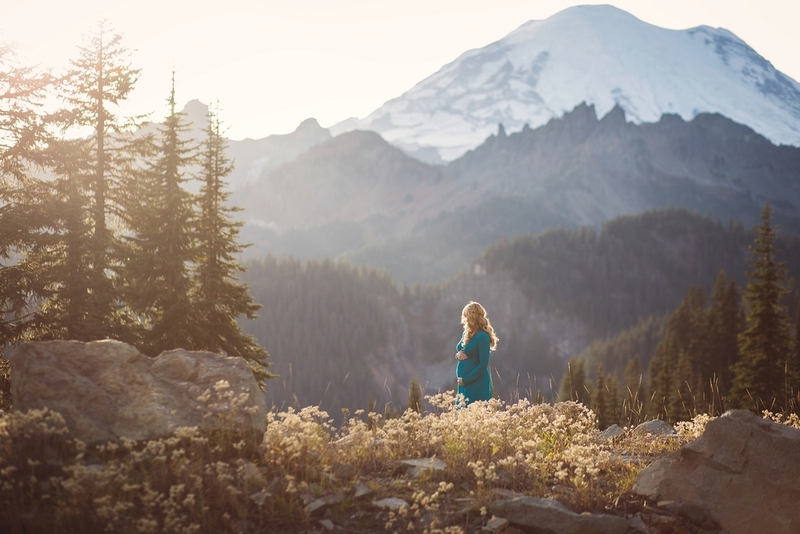 I love shooting up here in any weather, but the light was particularly gorgeous on this evening! 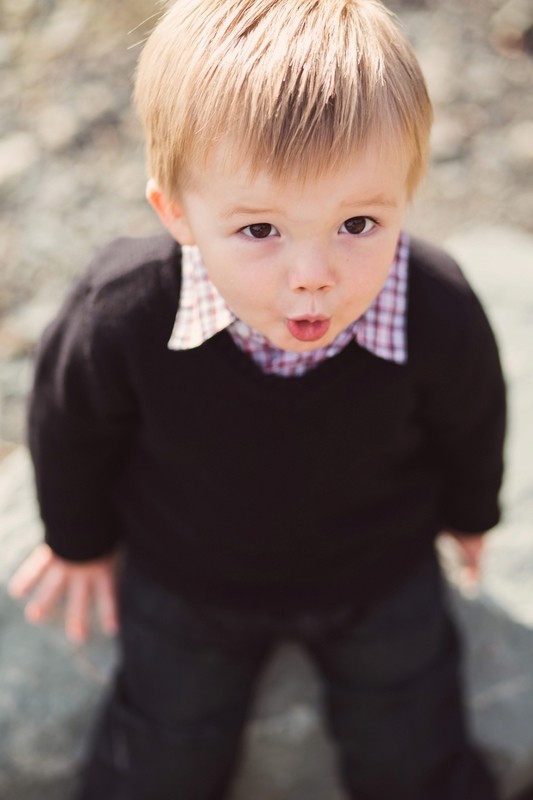 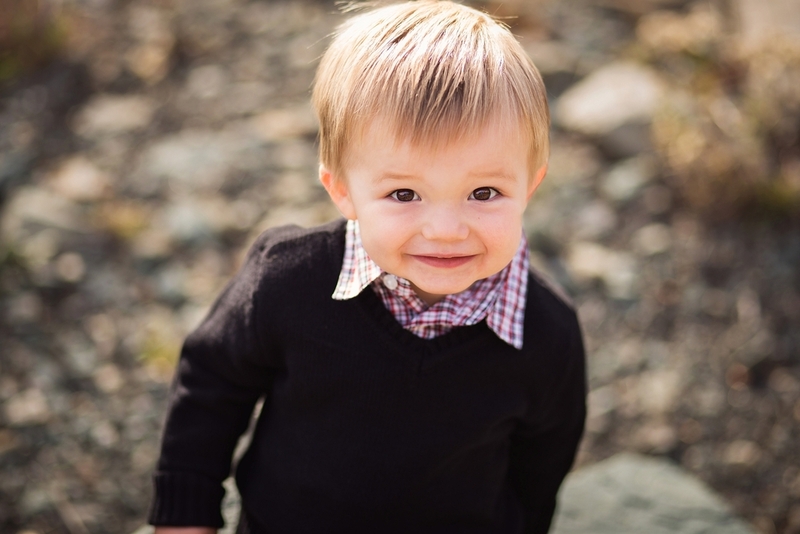 Their sweet little boy, JJ, being all smiles was just the cherry on top!